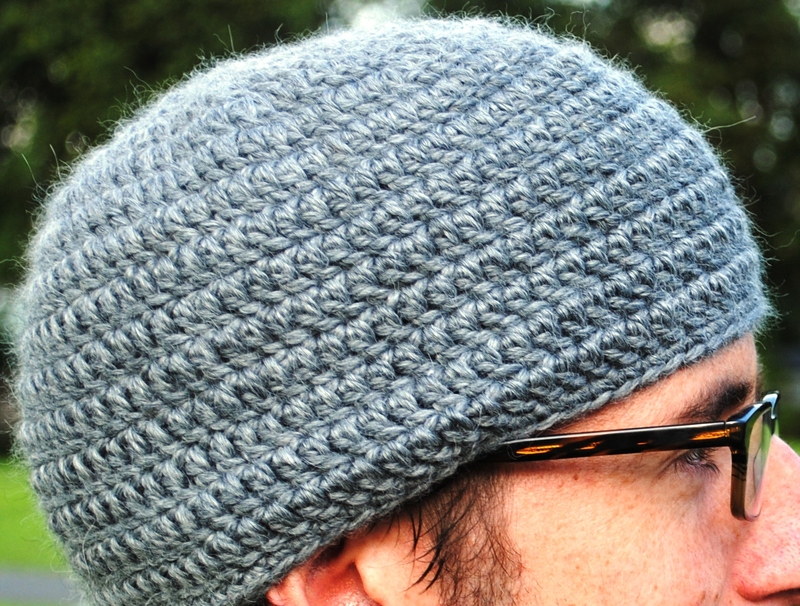 This mid grey men’s beanie makes a lovely gift, for yourself or someone special. 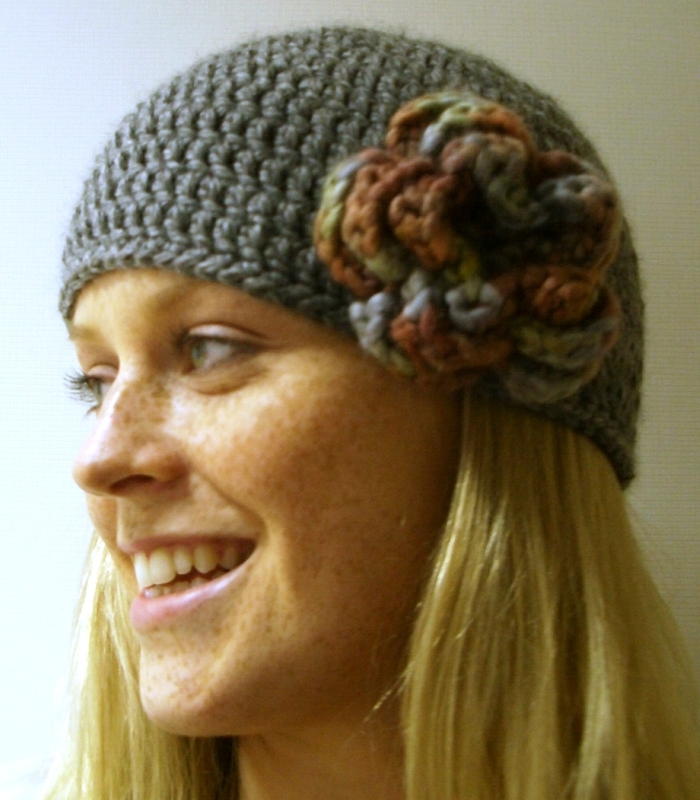 Crocheted from 80% baby alpaca and 20% silk, the beanie feels soft and luxurious, and very cosy on the ears. 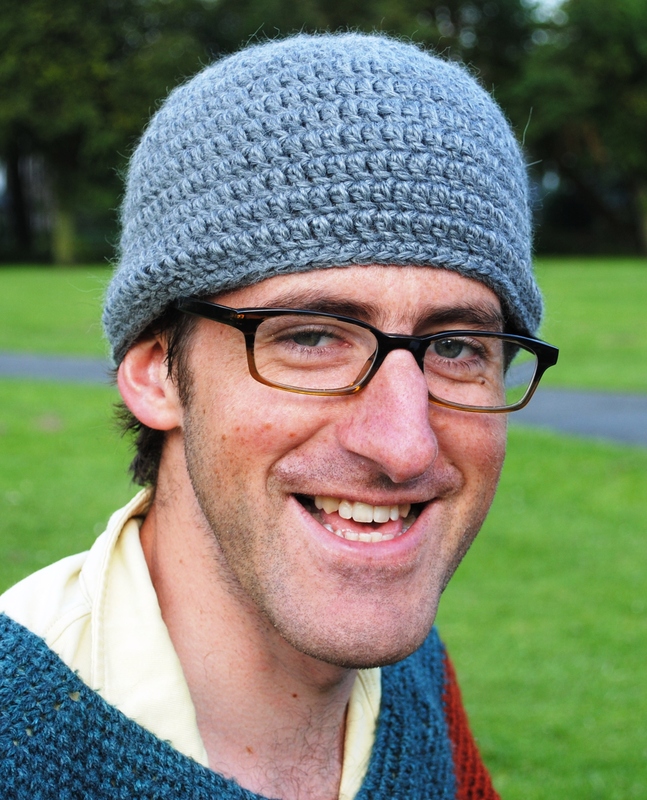 It will fit most heads, the beanie is approximately 58-60cm in circumference and 21cm from the crown. 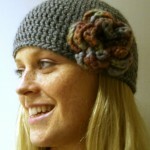 Will be loose (but not baggy) on a small to medium, snug on a larger head. 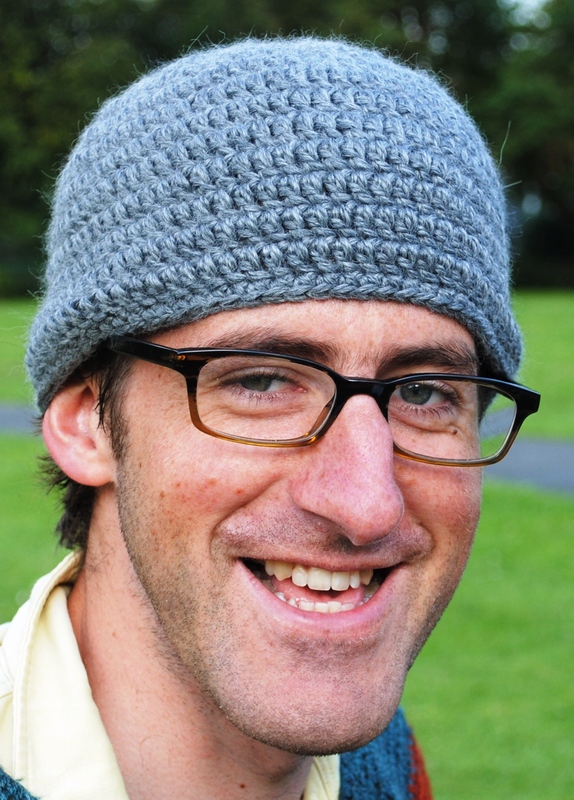 And girls, you don’t have to miss out: this beanie can suit you too. Pretty it up with a flower brooch or some decorative buttons. 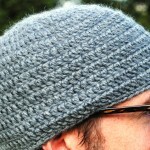 If you would like this style in a different size, colour and/or type of yarn, please contact me. 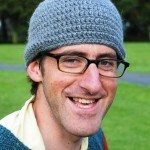 I’m ready to make your perfect beanie.